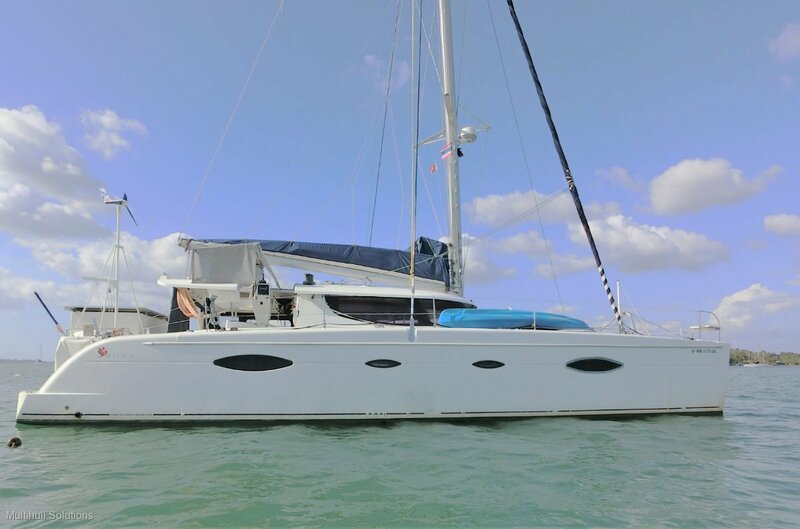 This 2008 Salina 48 for sale is a four cabin version of the renowned Salina 48 sail catamaran built by Fountaine Pajot, is proven blue water performer and one of Fountaine Pajot's most loved models. 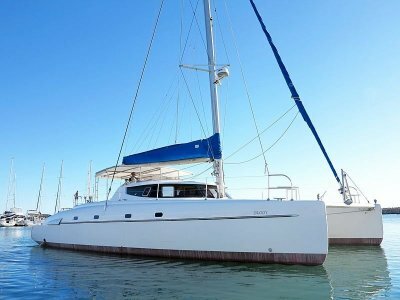 Renowned for their spacious living areas, large comfy beds, with plenty of room for guests, ample sized galley and cooking facilities, they also has a fair turn of speed in low winds with a bowsprit for her gennaker to assist in downwind motion. 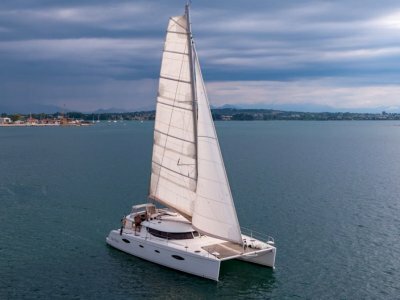 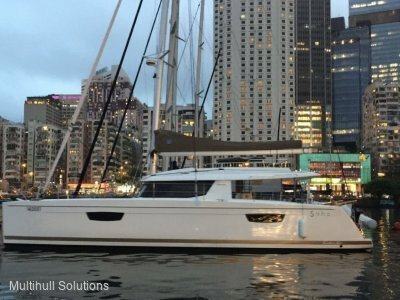 Easy to sail, the Salina 48's helm position commands good vision to all points of the boat while the 3.6ft draft allows mooring in the shallows close to shore. 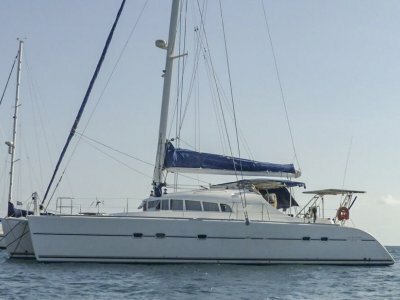 Please refer to the attached PDF for the complete inventory.